I’m not saying he CAN’T be dlc. I’m saying he probably won’t. I have a feeling they’re gonna be primarily doing characters that sat X out. I hope they show off that cyber stage! well considering that there’s gonna be more groups of DLC and the fact that the DLC is fan-favorites only their might still be that chance. Though if I had to choose a character who probably won’t be DLC it will sadly be Rain because they don’t do repeats of DLC. A detail about Cetrion’s design. I would like the stones behind her head to animate a little better. Now they look a bit stiff, as if there is a wire holding them. It would be nice to be more loose and change their movement and colour according to the elemental power she uses or her emotions. Also what colour is her blood? So several things happened today, first of all Game Informer showed a breakdown of Cetrion’s moveset. She’s very keepaway in terms of moveset, they also showed her second fatality. On the NRS stream proper we got Kollector, Noob, and Erron Black, however they only showed 2 variations for each character so some moves weren’t shown. 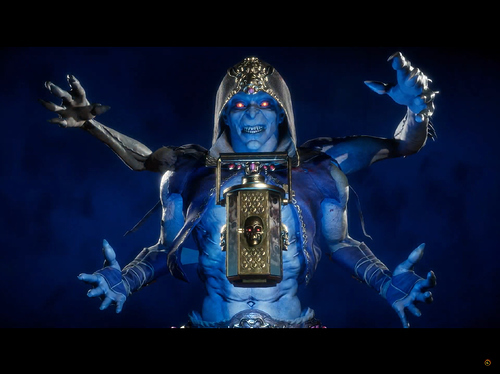 Kollector is shown to be a hybrid of rushdown and grappling, Noob has his MK9 moveset with a few new things shown off, including a sickle teleport somewhat like MKX Ethereal Mileena’s sai teleport. Erron is more trap-based zoning but has a new rifle stance for keepaway, and the rifle has 8 shots that need to be manually reloaded during a match. 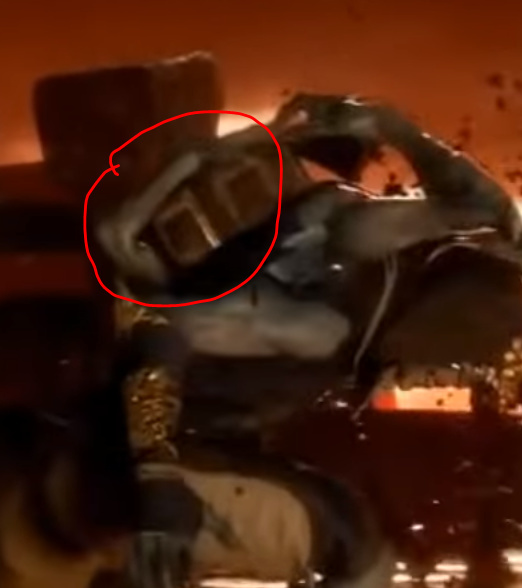 Also for some reason he has Reptile’s acid in a jar, which replaces the caltrops from MKX. 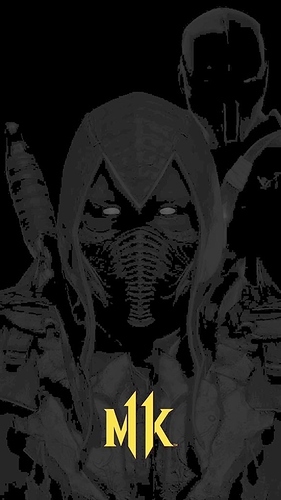 Overall I was disappointed with how little they showed for everyone this time around, but they did confirm D’Vorah will be on next week’s stream. Cetrion and the Collector seems to be reimaginings of the (K)Chamilions. Very odd, he’s got four arms yet not a shokhan. I have mixed feelings about this character. He’s got an intresting design and I consider him a welcomed addition to the franchise. Yet the four arms has been done three times already. Regardless I say welcome to the roster Kollector. I don’t exactly see the connection. Oh wait your implying their moves. hmm I don’t think so personally. I’m curious what he has in that bag, or more so what you could put in it! Yet the four arms has been done three times already. He actually has 6 arms, 2 of them hold the bag on his back. According to NRS he’s part of a race that hasn’t been seen before in an MK game. Yeah I can tell he’s not a shokhan. Also I took another look and your right. I like how the Kollector crouches down to make use of his upper arms. Pretty neat from an animation standpoint. His Fatality was cool too how he checks the organs that he’s ripping out. Yeah… it’s weird to give him six arms and then waste two of them holding his bag. I like the character concept but this guy isn’t doing it for me. Really? I love this guy! Definitely checking out him and Cetrion. I gotta say it. NRS really has Erron Black looking much better in MK11 than he did in MKX.